We are into offering high performing Street Light Aluminum Housing that is energy efficient roadway street light luminaire housing of deep drawn aluminum sheet. 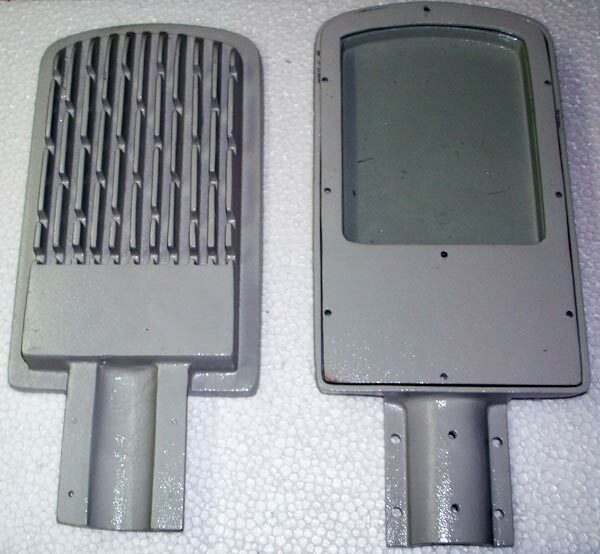 The Street Light Housing casting is done with high grade of aluminum. The range of Street Light Aluminum Housing comes complete with all accessories like screws, rubber, and toughed glass cover etc. Out Led housing is IP 65 protection.